All tickets are SOLD OUT. A donation from each ticket will be going towards Curry for Change, as will donations on the night! 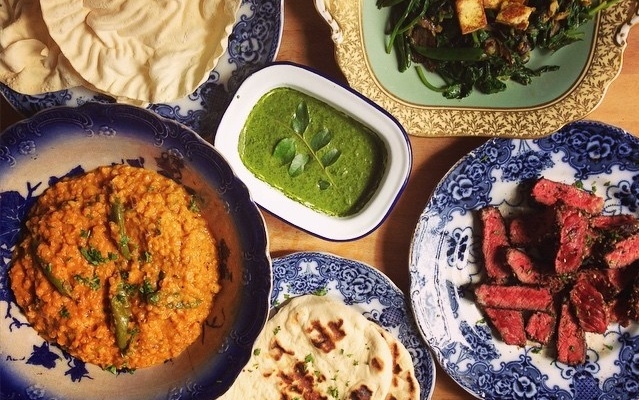 Masterchef 2015 semi-finalist Beth Thomas is hosting TWO Indian inpired extravaganzas to raise money for rural families who suffer from hunger. 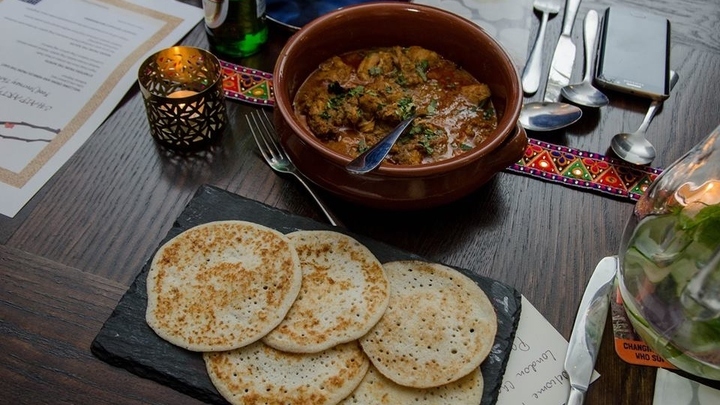 Inspired by her travels through India, and driven by her long standing passion for cooking, Beth's Supper Club promises four courses of exquisite Indian cuisine! Follow her on Twitter to find out what she's been up to!